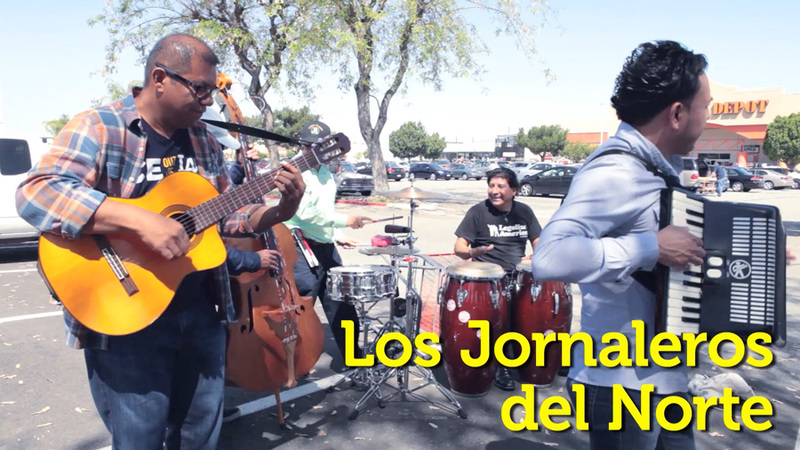 Join us for a very special intimate evening where Los Jornaleros will debut the songs on the 4th album, Chant Down the Walls! A night of true stories, films, photography, and radio from writers, performers, and musicians. Unrecorded, live onstage.